Excerpt from workshop performance Gity Razaz's Legend of Sigh at VisionIntoArt's second annual FERUS Festival. 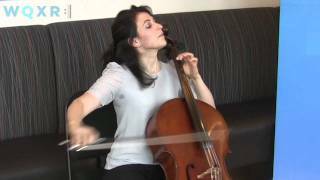 Cellist Inbal Segev performs the Prelude from Bach's Cello Suite No. 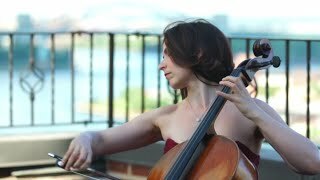 1 in G major on a Manhattan rooftop. 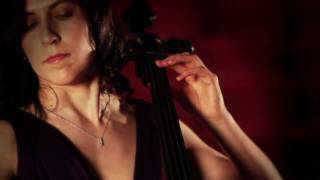 Inbal Segev performs the first movement of Kodály's Cello Solo Sonata. Directed by Jeremy Bales, recorded by Da-Hong Seetoo at Queens College. 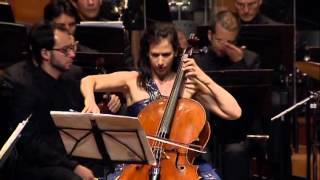 Cellist Inbal Segev performed composer Avner Dorman's Cello Concerto with the Orquesta Sinfónica Nacional de Colombia led by Andreas Schüller on Sunday, July 28, 2013. The concert was held at the Teatro Mayor Julio Mario Santo Domingo in Bogota, Colombia. 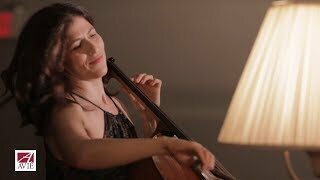 Cellist Inbal Segev performed Bach Suite No. 3 in C Major BWV 1009, Sarabande for her encore performance on Sunday, July 28, 2013. 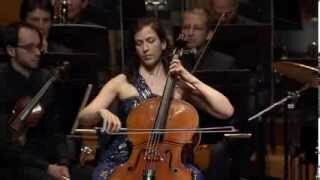 During this concert, Inbal Segev also performed Avner Dorman's Cello Concerto with the Orquesta Sinfónica Nacional de Colombia, conducted by Andreas Schüller. The concert was held at the Teatro Mayor Julio Mario Santo Domingo in Bogota, Colombia.